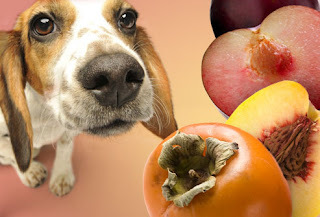 Dogs have actually eaten vegetables the whole period of their evolution, and that's a long time! As such, vegetables, particularly green leafy vegetables should form part of the domestic dog's healthy diet. Dogs need vegetables because they contain many important health promoting nutrients. The fiber your dog obtains from raw vegetables includes both soluble and insoluble fiber. Vegetables supply many other nutrients. Many of those nutrients are the ones that have been found to be in short supply in the modern dog's "civilized" diet. This includes difficult to obtain omega 3 essential fatty acids, most of a dog's vitamin needs, masses of enzymes and various anti-aging factors, including antioxidants and phytochemicals. Broccoli is one of the most nutrient dense foods. It is dense in vitamin C, beta carotene, folic acid, calcium and fiber. It is also a good source of chromium. Like other members of the cabbage family, broccoli has demonstrated remarkable anticancer effects. 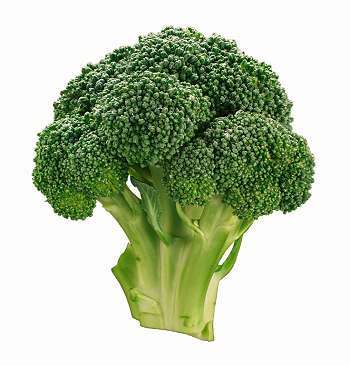 Broccoli contains several important phytochemicals: beta carotene, indoles, and isothiocyanates and over thirty-three cancer preventative compounds. Research suggests that phytochemicals prevent carcinogens from forming, stop carcinogens from getting to target cells and boost enzymes that detoxify carcinogens. 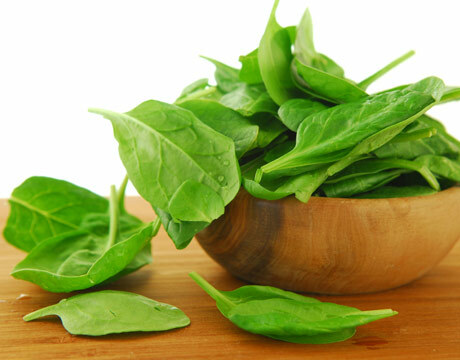 Spinach contains twice as much iron as most other greens. Like other chlorophyll and carotene -containing vegetables, it is a rich source of antioxidants. Besides beta-carotene, it also supplies two other carotenes, lutein and zeaxanthin. Spinach has long had a reputation of being very high in nutrients. 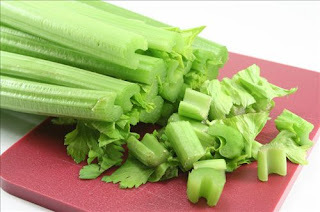 It is a good source of fiber, calcium, potassium and vitamins A, B6 and K.
Celery is rich in calcium, potassium, phosphorus, sodium and iron, as well as vitamins A, B, C. The phytochemical 3-n-butyl phthalide, one of the components that gives celery its characteristic smell and taste, is especially potent as an anti-tumor agent. Along with the compound sedanolide, an aromatic ingredient also found in celery, 3-n-butyl phthalide significantly reduces the incidence of tumors in laboratory animals. It is said to decrease nervousness, and is used as an acid neutralizer. The carrot is the king of the vegetables. It is the richest source of pro-vitamin A carotenes among commonly consumed vegetables. 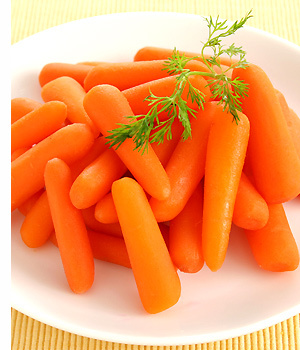 But unlike vitamin A, beta carotene and other carotenes in carrots do not cause toxicity. Beta carotene is also a powerful antioxidant. Carrots also contain vitamins B, C, D, E, K, riboflavin, niacin, calcium, potassium, phosphorus, sodium, and iron. Carrots have repeatedly shown to nourish the optic nerve and significantly improve eyesight. This is an excellent source of many essential nutrients. By weight, red peppers have three times as much vitamin C as citrus fruit. Moreover, red peppers are a very good source of beta carotene, and they offer a good amount of fiber and vitamin B6. 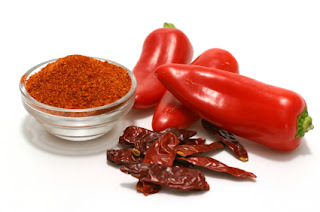 Because cayenne pepper stimulates circulation and enhances blood flow, it is considered food for the circulatory system and as a digestive aid. Red peppers are one of few foods that contain lycopene, a phytochemical that may help prevent various forms of cancer. Vegetables should never be given in excess and should not exceed more than 5% of a dog's diet.